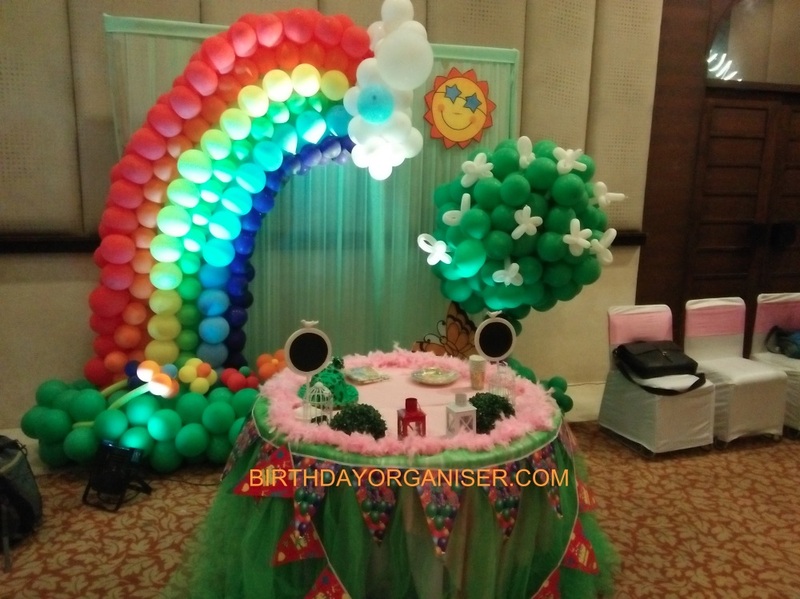 To begin with, our fantastic birthday party organizer team experts with our best birthday party ideas. 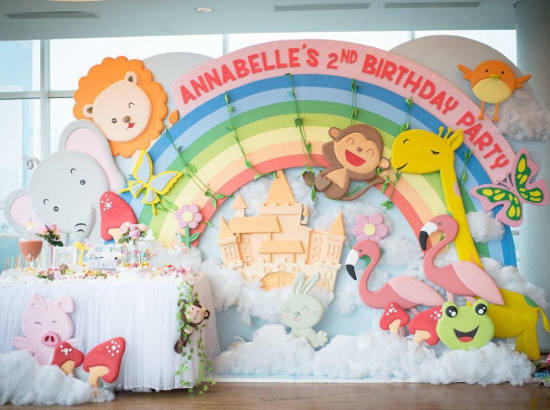 If your are thinking to plan your baby’s 1st Birthday party, summer pool party, girls theme party, get together party, and not only-but also other theme like sports theme then our theme party planner team is right front of you. 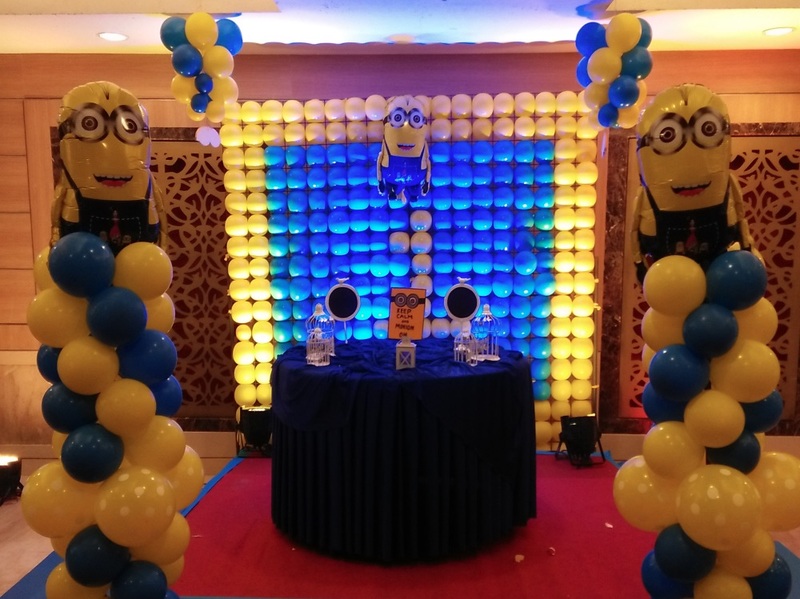 Furthermore our well trained Birthday party planner team will handle each part starting from beautiful decoration, photography, games & activities, many more. 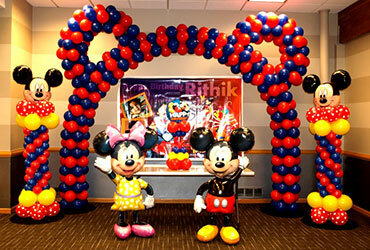 Above all, we provide you with the best birthday party planning facility. 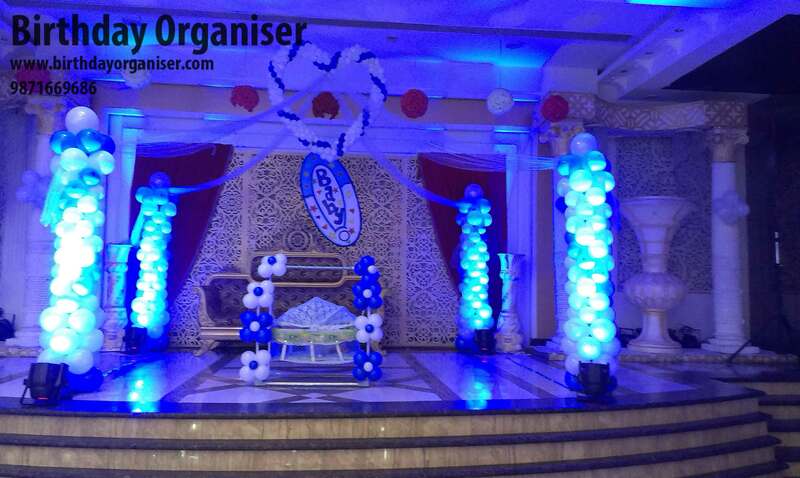 Of course, our team experts will always works to improve decorations to serve you best quality! 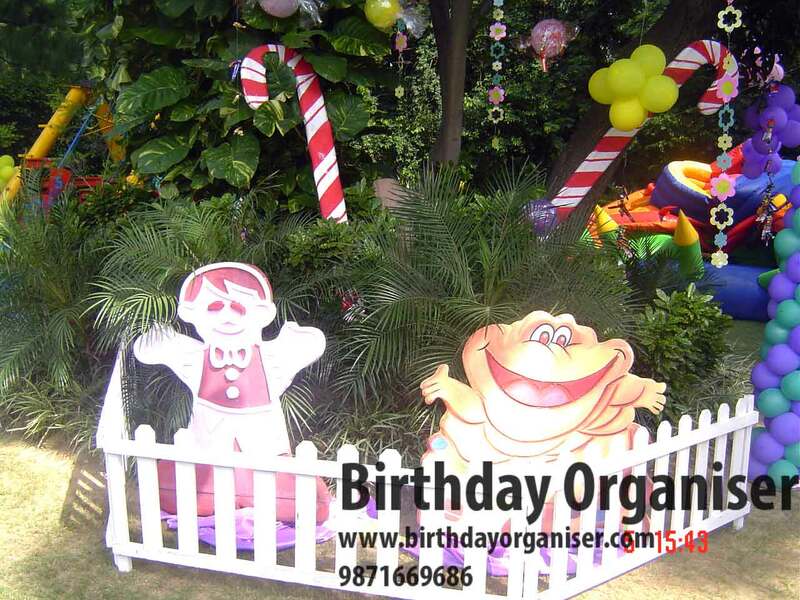 Similarly each details for your birthday party ideas will work out to make your birthday celebration memorable! 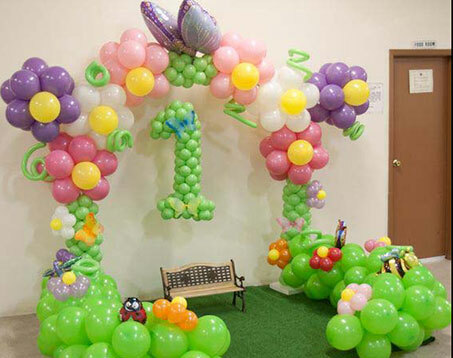 Hence if you are looking for a fabulous party then our birthday party decorator team will be stand by you. 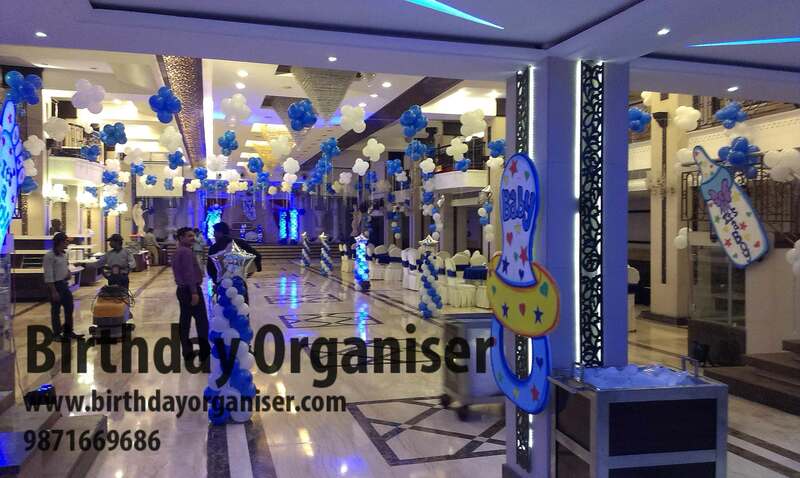 Moreover, our excellent service and birthday party organizer team work sets us apart from the rest. Finally, call and book us! When it comes to a boys birthday party they probably love to be around cars, sports and superheros. 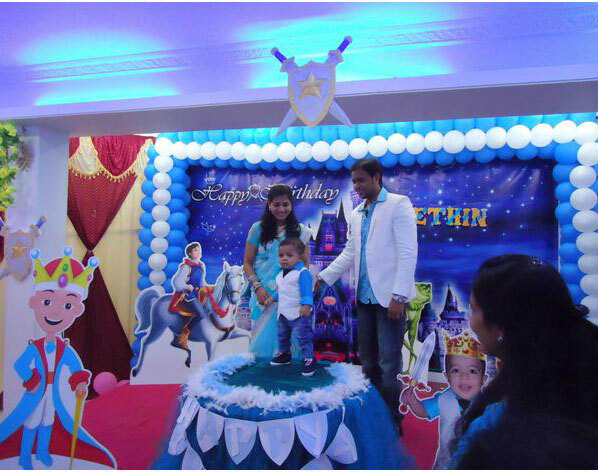 Therefore, we provide the best boys birthday party ideas & themes accordingly. 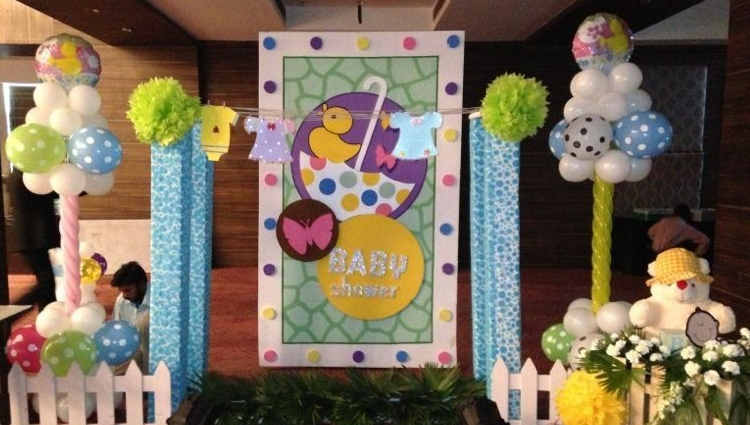 Furthermore we create attractive party invites, party decorations, return gifts and also many birthday party ideas. In addition to make your party trendy, Photo Booth’s are an attractive point. First of all ask your boy’s wish & desire then let us plan it all. 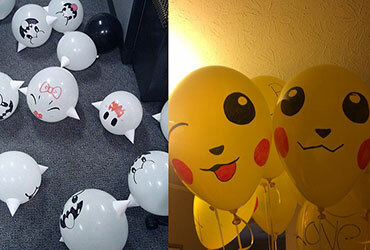 Hire the best game coordinator, your party will certainly be most happening. 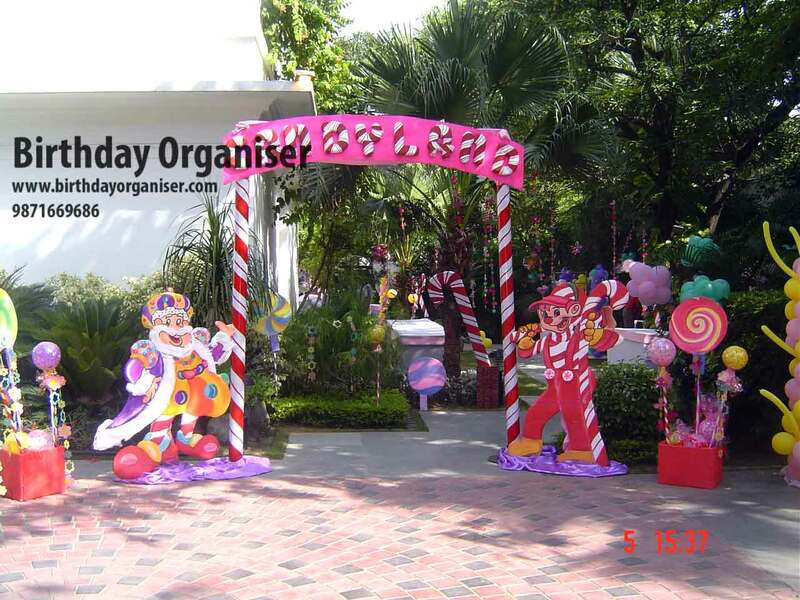 As a result we are the best theme party planner. 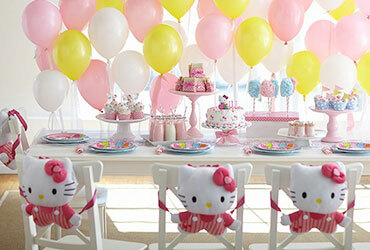 Check out our birthday party themes – with the best birthday party planners. First of all choose our best birthday party ideas. Clients require many theme option for the reason that we have more than 50 themes. Our Birthday Party Planner team have much experience not only-but also lots of kid’s game options. 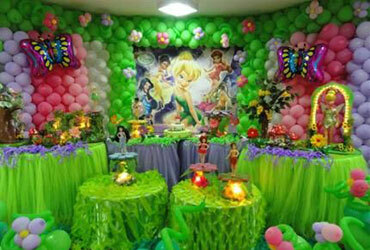 Probably girls love barbie, flowers and fairy world so our birthday party planner team will come to your expectation. As a result we are the best theme party planner. Finally Contact us for more information. 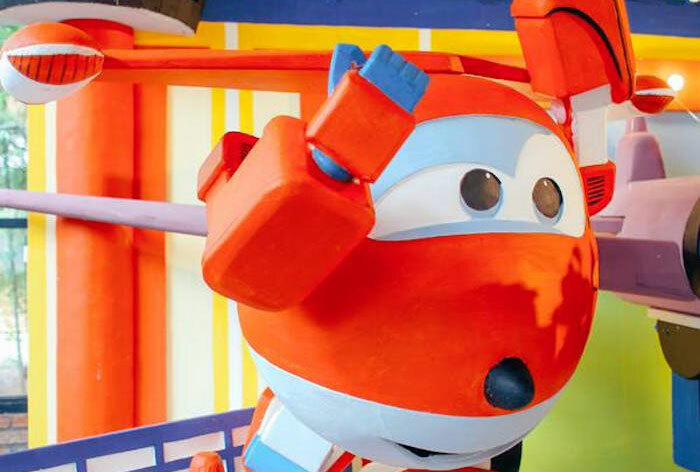 Get ready to celebrate your kid’s 1st birthday party with our fabulous birthday party ideas! At first you choose from a collection of themes. Since, our client’s request is the most important for us. Therefore , we serve you the best. 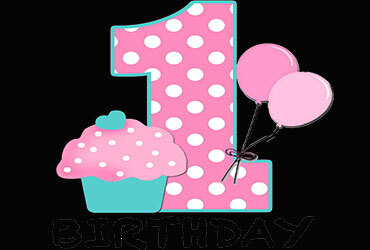 Most important that a first birthday party is quite different for planning besides other kids birthday parties. Choose a theme that suits you because it will help to make everything together like return gift, cake, decoration and invitations. 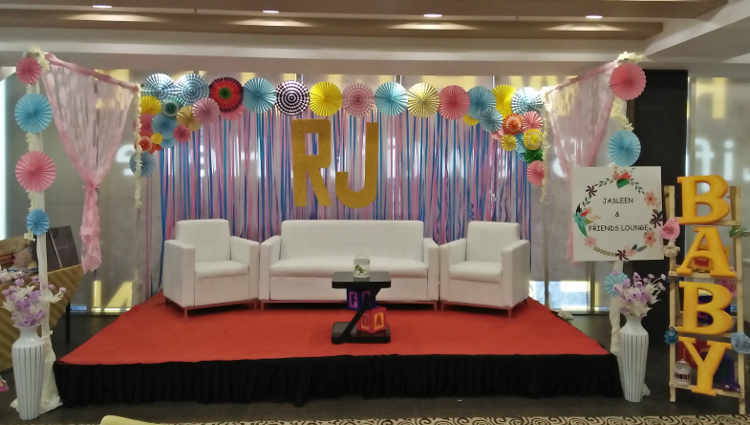 So hire us the best theme party planner. To begin with, game coordinator plays a vital role to entertain kids and adults. It seems like a party is not a party without any games and activities. 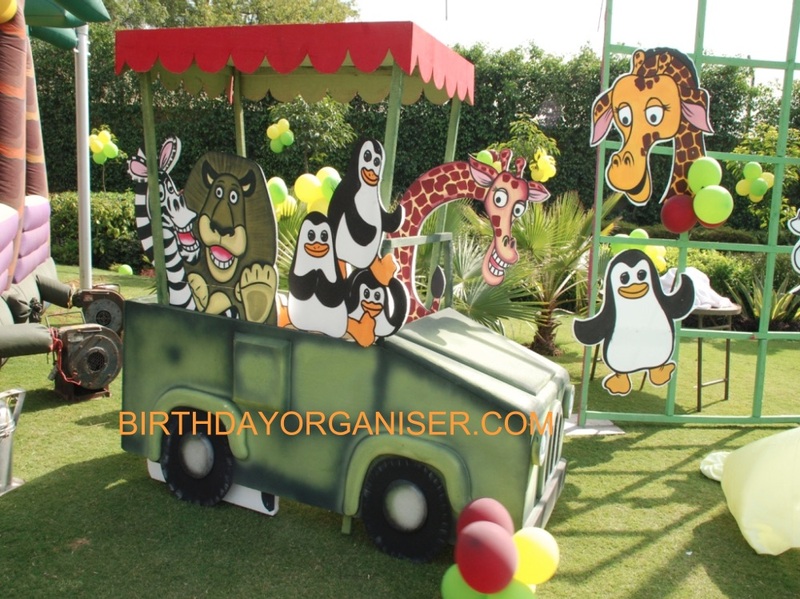 Therefore Birthday party organizer provides you with lots of game ideas. And not only-but also provides you with the best activities for any theme. Kids love our games and birthday party ideas. Moreover, it is very difficult to handle a bunch of kids at a party. It is most important job for a game coordinator to engage everyone especially kids. So, we keep indulging new games and activities for all to enjoy the party with full energy. Since, we have the best collection of games and artists! 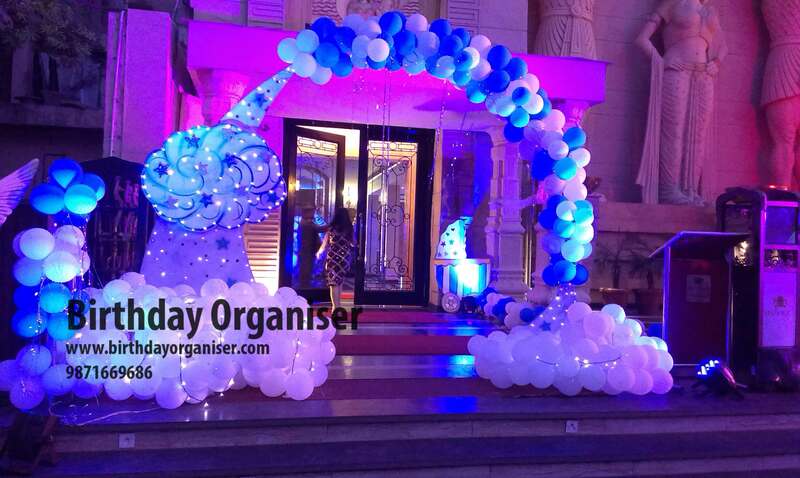 Therefore, we are the best birthday party organizers in Delhi and NCR. Birthday party games are categorized into three parts! Cakes are certainly the most attractive part in a birthdays. For this purpose in mind, we include thematic cakes in birthday party ideas. Therefore, we give out best thematic cakes for birthday parties. We will surely provide cakes according to your requirements as per the theme. You must in fact check our birthday cake collections. Birthday party organizers also provide pre-birthday photo shoots. In other words, we give you the facility to have the best photo shoots. We provide our service in Delhi NCR including Delhi, Gurgaon, Faridabad and Noida. Surely! Our Photography and Videography experts will capture the best moments to make you party memorable. If you’re looking to celebrate an adult’s party then how about considering some of these theme party ideas! As there are theme parties for kids, likewise adults can have them too! So, without further ado, here are some of our absolute favorite theme party ideas that your adult friends will absolutely love. Furthermore, If you are a music freak, we have an ultimate collection of music for party. We have a wide range of Adult party themes. 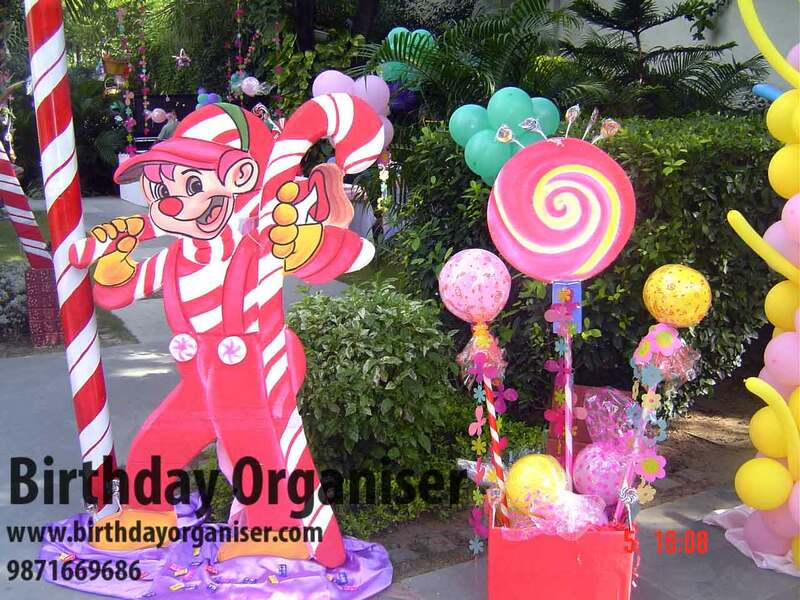 Birthday Party Planner is here to arrange it all. To begin with, we have a lot of college theme parties for young boys and girls. most noteworthy we provide unique themes for college parties. College girls get a chance to dress up the way they want as well as boys. In addition, we glamorize your party! College theme party is all about decor and costumes as well as entertainment. College theme party planner teams up the best coordinators for an ultimate college party. For a Christmas party, make a room for a jolly, shiny and glittering party and most important Christmas tree. 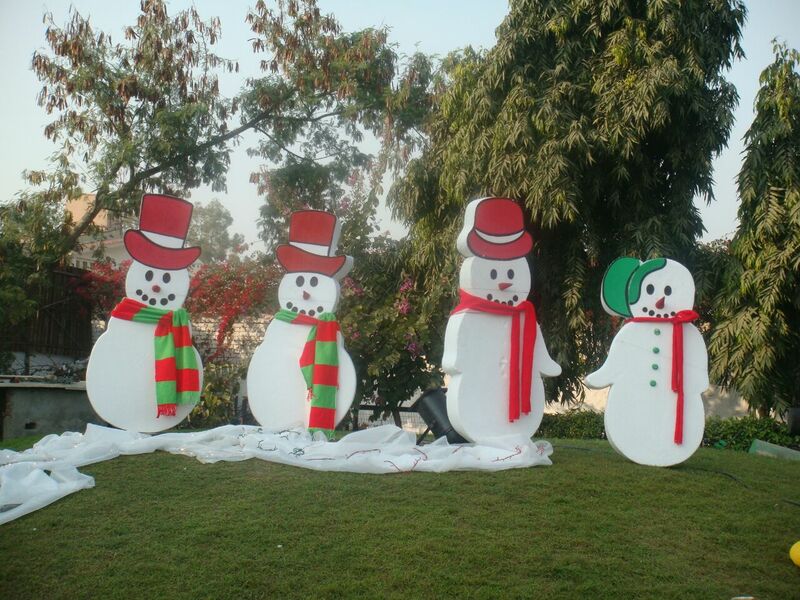 We are the biggest Christmas party planner in Delhi, Gurgaon, Noida and Faridabad. Moreover, Our ideas are packed with exciting tips and smart tricks to explore plenty of cheer. 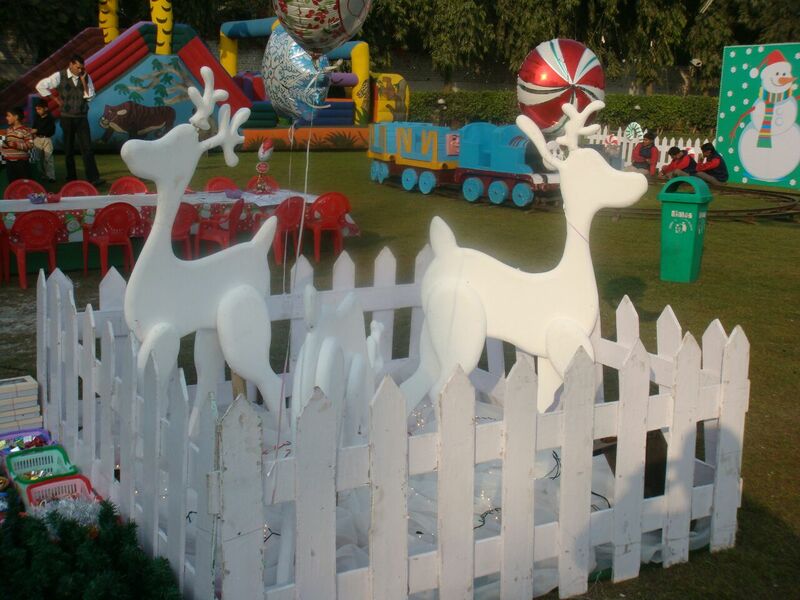 Our Christmas theme party planner provides interesting decorating ideas. 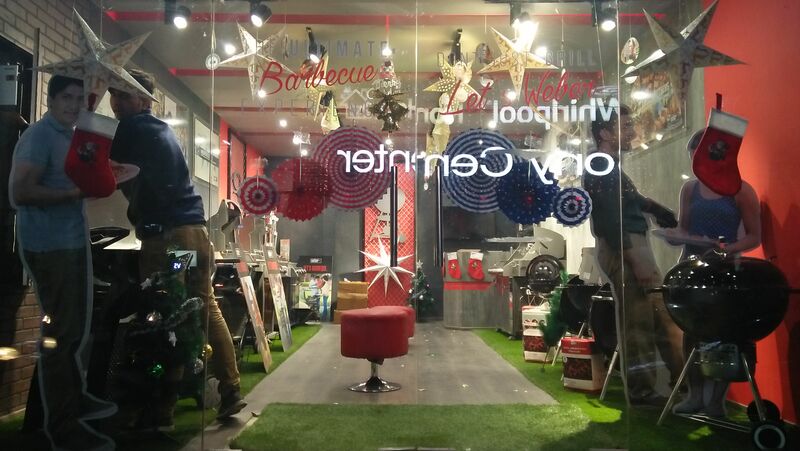 Christmas decorations is all about magic touch and ideas. 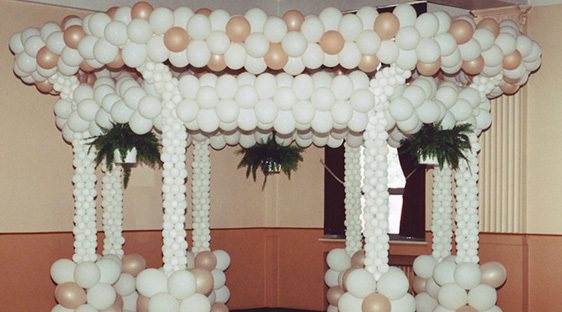 You don’t have to spend lots of money, we provide the best and cheapest decoration ideas. 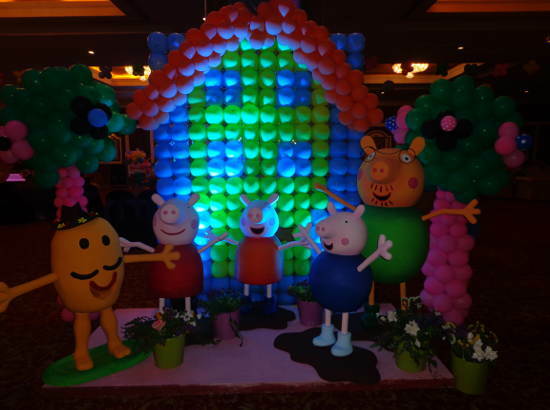 Finally, Birthday Party Organizer brings the best thematic cakes at your door step. Kids! Get ready for a beautiful cake cutting moment. Return Gifts are a must for all guests especially kids. So, Birthday Party organizer gives away attractive gifts for everyone. Artists are the main party handlers. They involve guests and kids in particular with their entertaining games and activities. Kids want a different theme. 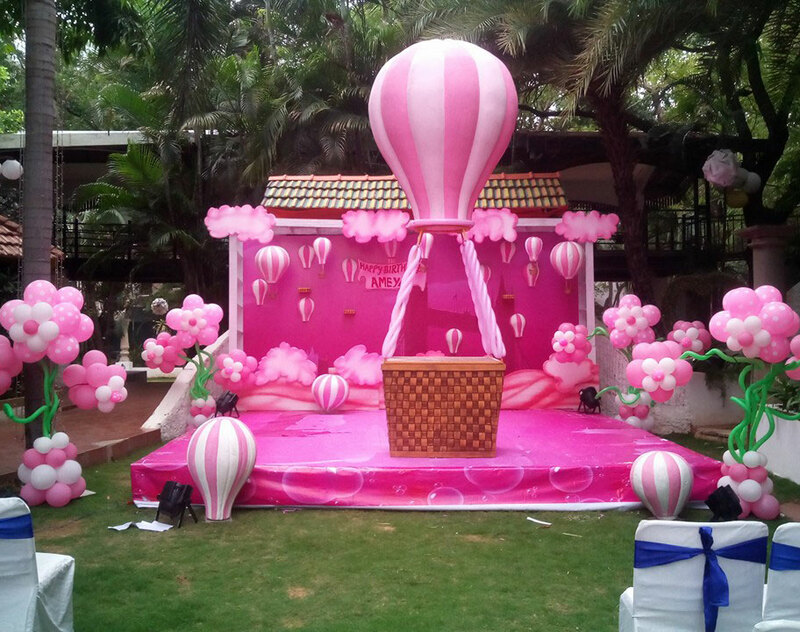 Our theme party planner gives latest themes for an amazing party. Kids will love it even more! 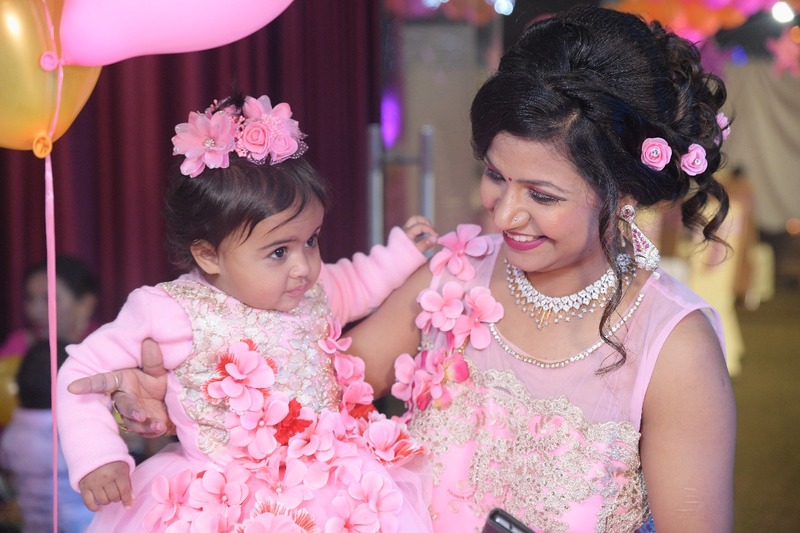 “Yatinder and I want to give you a truly heartfelt thanks for the AMAZING job you and your team did for Riya’s party. Riya was so happy and thrilled at the same time. 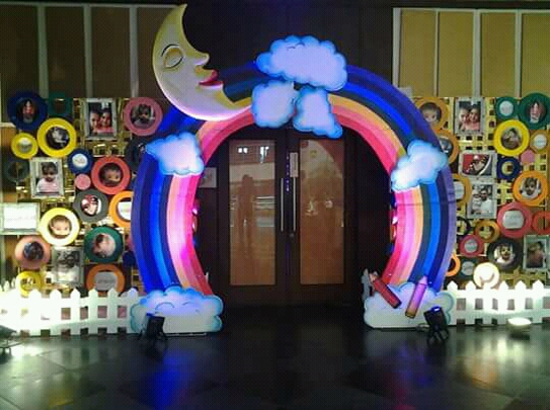 Besides, the party and venue decorations looked absolutely amazing and lovely. 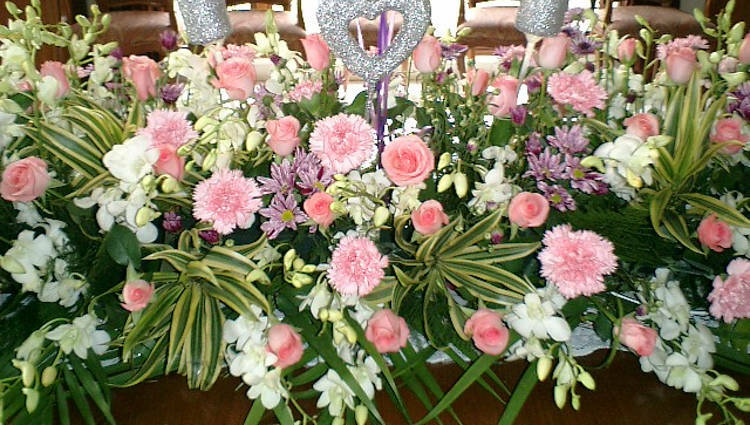 Everything went so fluently and especially the birthday celebration ideas was very good. We cannot thank you guys enough! In short your team was excellent and so cooperative and friendly. Finally we get so many good comments from guests. We will surely be in contact again the next time we host a party!